Vintography 24 x 30 Giclee Unframed Photo Living Room Portrait George Washington Over Fireplace 1920 Detriot Publishing co. 22a by Vintography at Sacred Hearths LA. Hurry! Limited time offer. Offer valid only while supplies last. 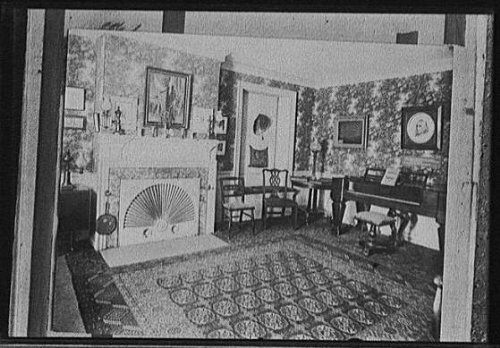 24 x 30 Giclee Unframed Photo of Living room with portrait of George Washington over fireplace 1920 Detriot Publishing co.
Giclee quality print - Meaning printed on commercial equipment using 300dpi or greater and lifetime inks. Photograph created using professional equipment & paper | Satisfaction Guaranteed.